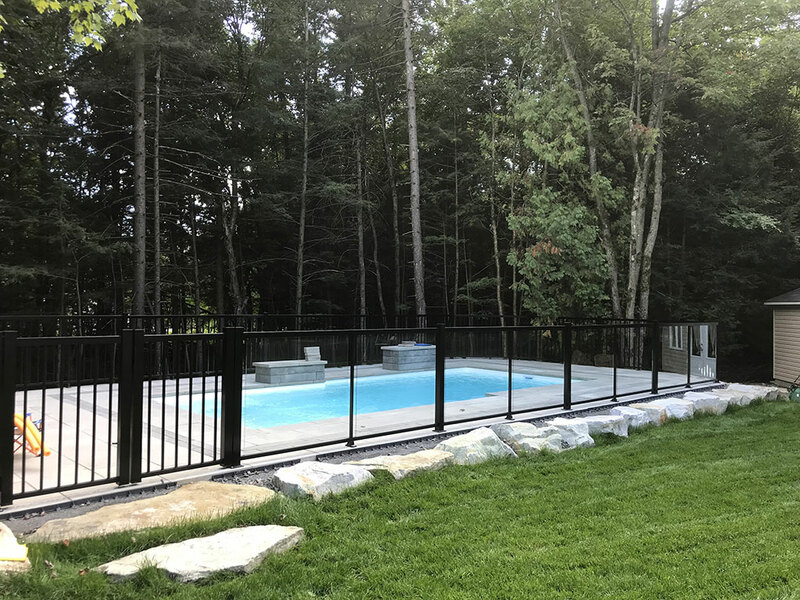 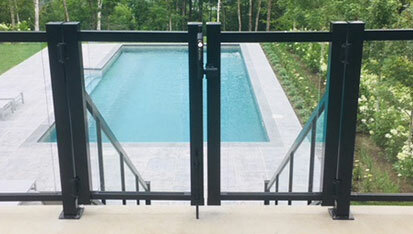 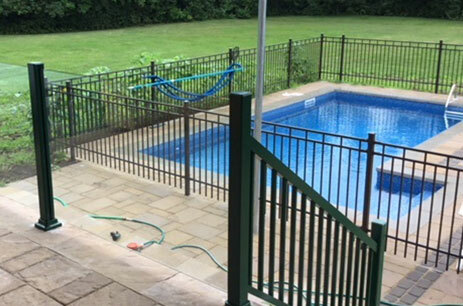 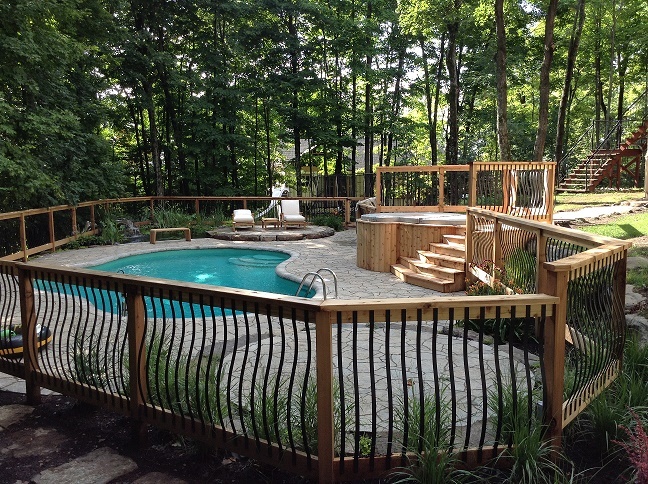 Are you planning to add a pool to your property or maybe upgrade and secure your current pool fence? 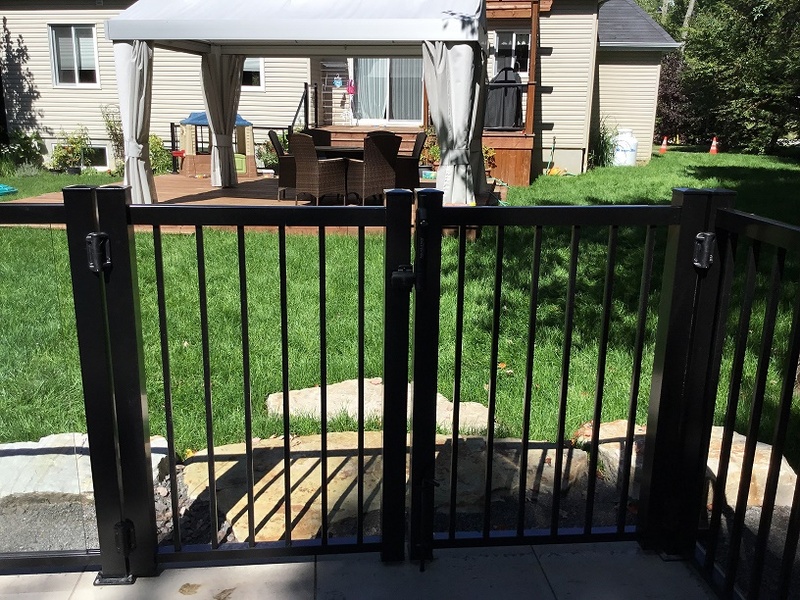 We can take care of your security needs while creating a modern design. 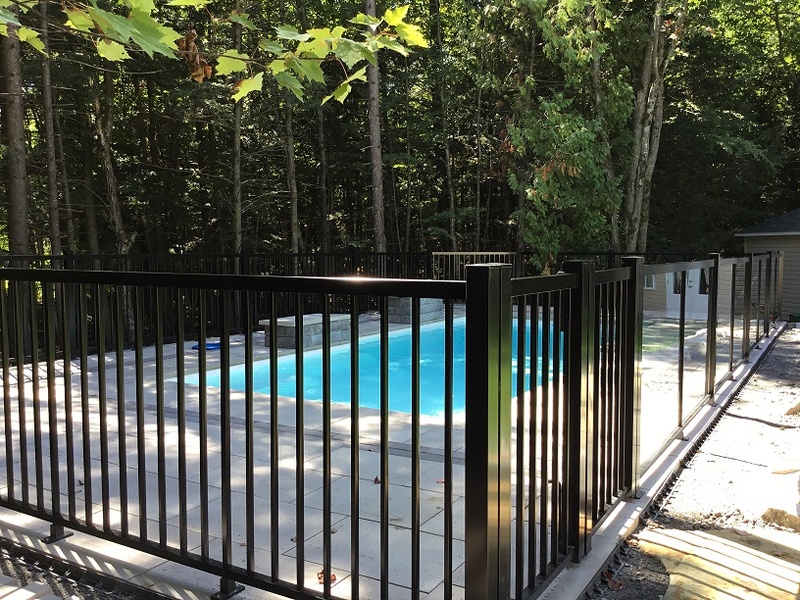 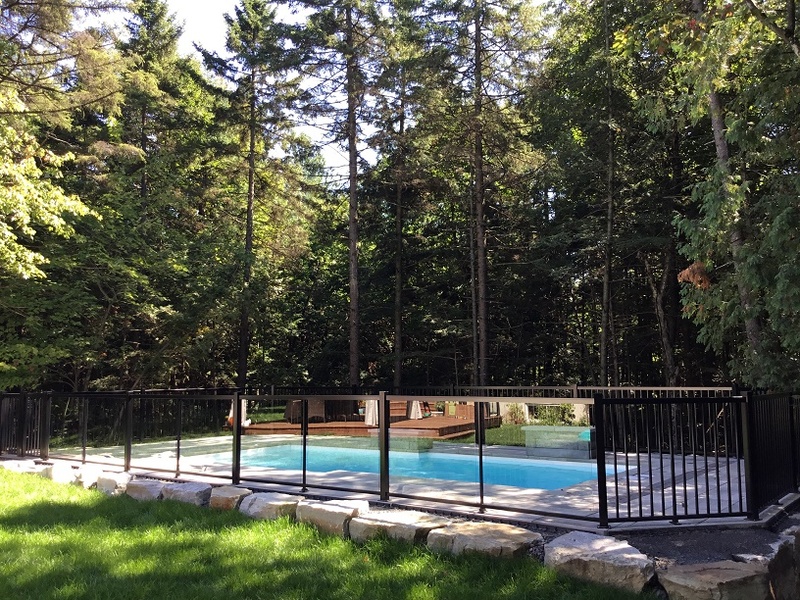 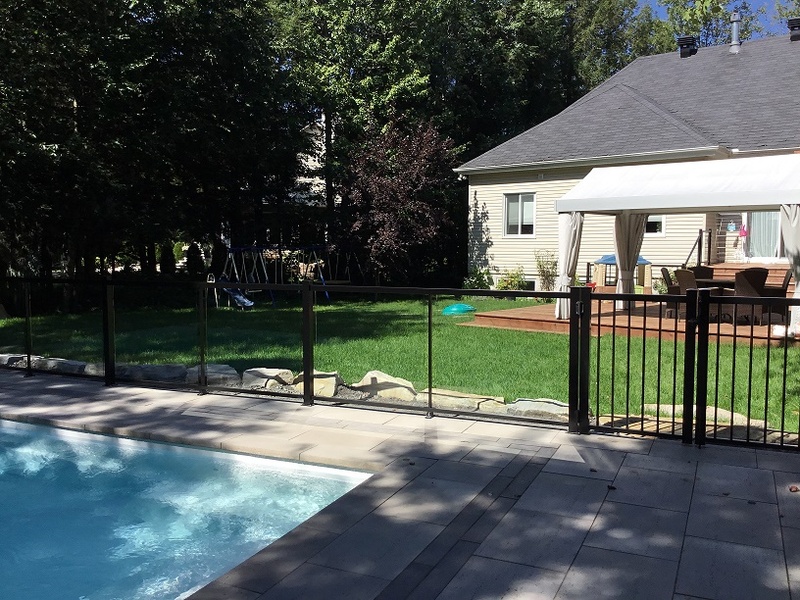 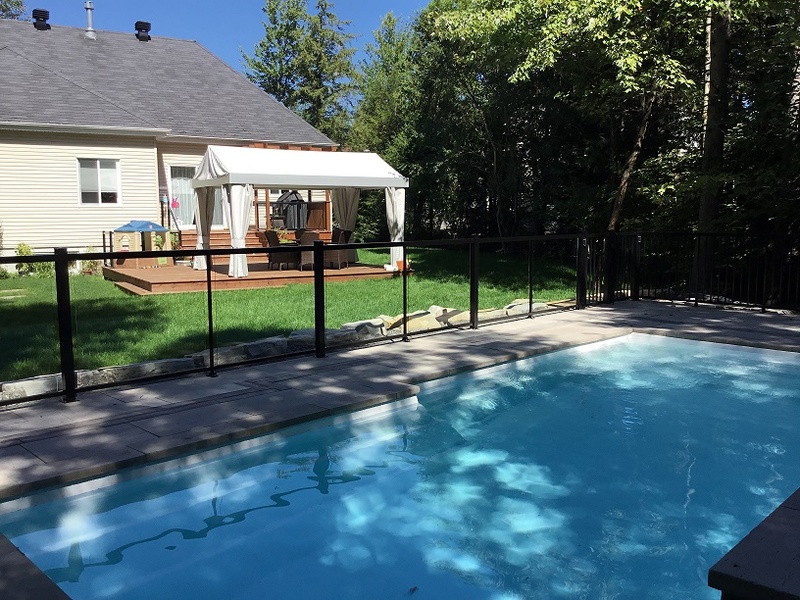 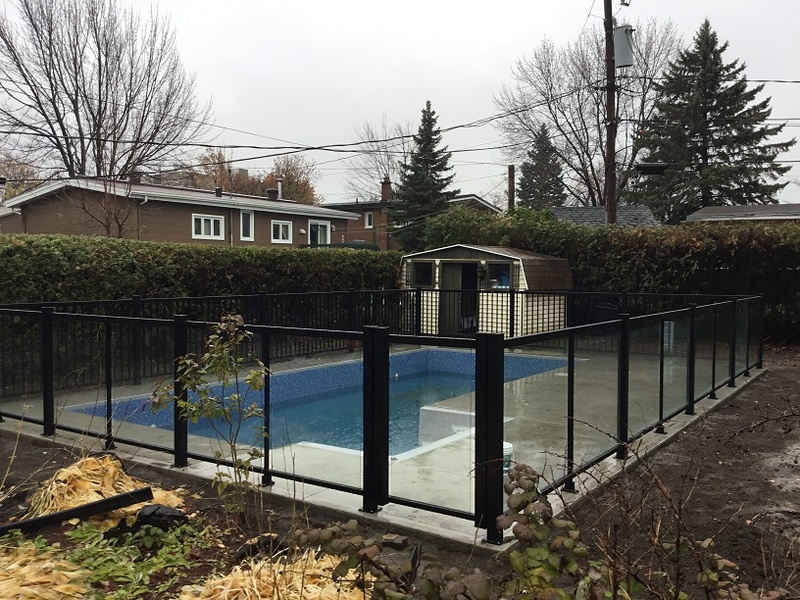 Our different aluminum or tempered glass fence styles meet provincial government standards, updated in 2010.